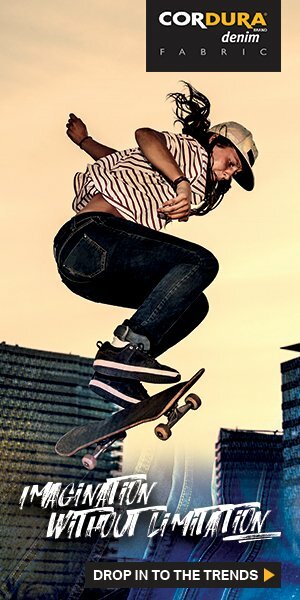 “Founded in 2013 with a soft launch, and full line launch Spring/Summer 2014, Parker Smith is the brainchild of our CEO, Mary Ellen Moschetti, who loved the designs, fabrics, and washes of contemporary denim but was always disappointed when the jeans didn’t quite fit her curvy figure. 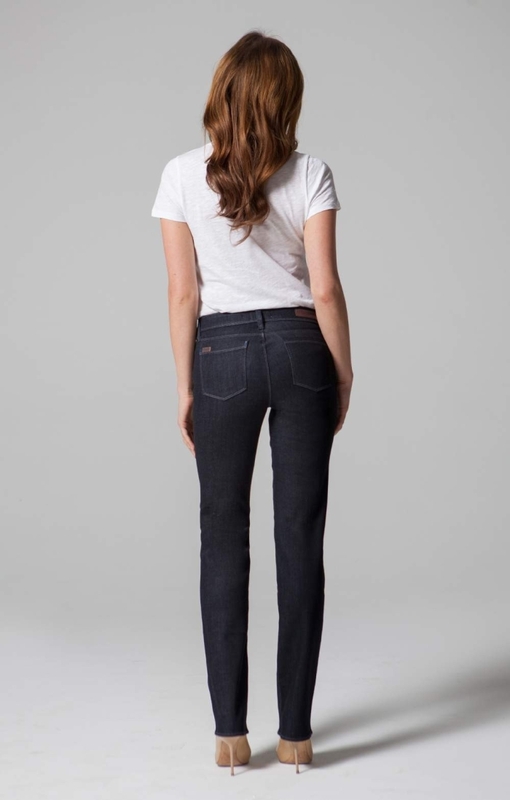 Parker Smith is the real jean for the real woman, whether she’s a career professional or a stylish mom just looking for a great fitting pair of jeans. Our new premium denim collection is designed for the modern woman with curves, hugging their figures in all of right places. Using the finest imported European fabrics, our team has been devoted to constructing an exceptional fit that compliments women of all shapes, sizes, body types and ages. Produced in rich washes and beautiful, custom hand-sanded finishes for a sophisticated and contemporary look and feel. I met Mary Ellen Moschetti personally at their press preview, and I was very impressed by the tailoring and workmanship of the Parker Smith jeans. Being that my sister and my BFF are a bit on the “curvy side” (don’t tell them I told you lol), they sent a pair of their bootcut mid rise jeans to both and they fit them perfectly. There wasn’t one single detail that didn’t match, didn’t fit or that left any room for criticism. That’s truly awesome, as this is their first collection and you kind of would expect some flaw here or there. Also, important, the jeans run absolutely true to size. Check out our reviewer, Lana’s, post. These are the exact jeans I just mentioned before. You can purchase Parker Smith jeans online for now.